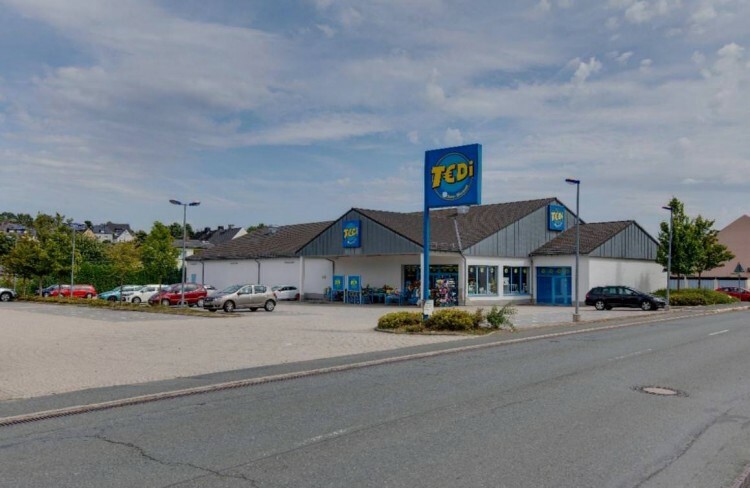 We would like to offer you a supermarket in the city of Oberkotzau, Bavaria. The building was built in 2004 on a plot of 4,868 sq. 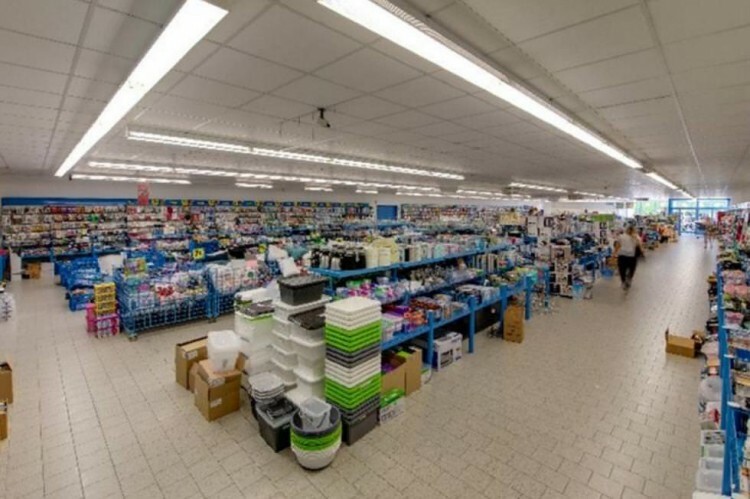 M. The property is in good condition and has at its disposal about 70 parking spaces. The lease agreement was concluded until 2025, which included a complete renovation of the building at the expense of the tenant. The store is located in a commercial area along a busy roadway with good visibility. It is also close to the city center and residential area. 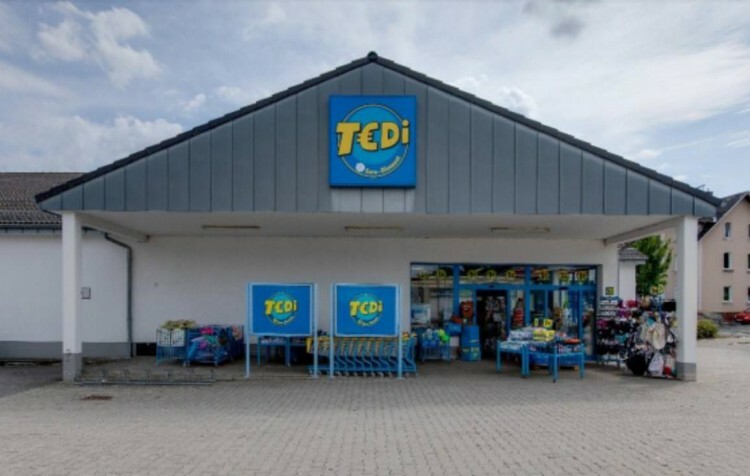 In the vicinity there are other retail stores, such as Edeka, Netto, Dehner and others. Oberkotzau is a city in the Hof district in the northeast of the Upper Franconia administrative district in Bavaria. It has about 5,340 inhabitants. Oberkotsau is located about 6 km south of Hof (45,000 inhabitants) and not far from three major highways: 9 in the west, 93 in the east and 72 in the north. If you are interested in other objects, you can leave a request. Menegers of our company will contact you in the near future and provide you with the objects that match your request.